Polo, Red with Gray RideTech, XXL. 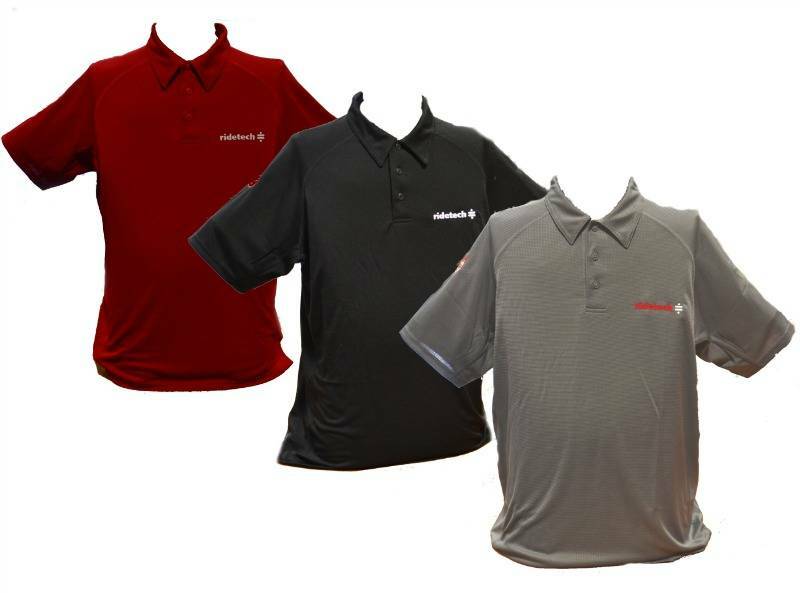 Lightweight, breathable Red Kap polo shirt. Available in RED with white logo, BLACK with white logo, or GREY with red and white logo. GREAT for summer! 100% Polyester.